At our practice, we’re committed to providing our patients with world-class service from their first phone call all the way to when they check out. Of course, this all starts with our team. When you step into our office, you’ll be welcomed by a group of people whose only goal is to give you the easiest and smoothest dental experience possible. Before your next appointment, take a moment to get to know some of the friendly, warm, and highly-skilled people you’ll meet at our practice. Michelle is from right here in Weatherford, and she first joined our team nine years ago. She has over 15 years of management-related experience that serves her well, and she loves working in an atmosphere that truly feels like family! Michelle and her husband Randy have an amazing blended family that consists of a remarkable son and three daughters. When she has free time, she enjoys hunting with a bow and rifle, fishing, gardening, decorating, and hanging out with family and friends. 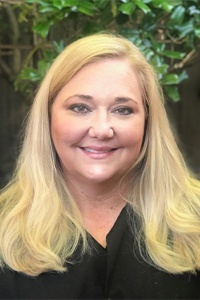 She actually was first a patient of Dr. Novak’s in 1997 before joining his practice as a staff member when she was interested in changing her career path. Kim has been working in dentistry for 15 years and counting, having spent the last three as a member of our staff. She loves spending time with such a great team! Originally from Lubbock, Kim and her husband have two sons, a daughter-in-law, and three granddaughters. When she isn’t busy at the practice, she enjoys spending time with her family and watching movies. 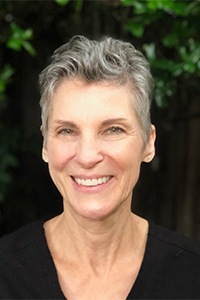 Cynthia has been a part of the dental world for 34 years and counting, first joining our practice in 2003. She is happy to help with all of your insurance and billing questions! Originally from Weatherford, she loves her “work family” and being able to help so many patients. Cynthia has two daughters and five grandchildren. Her hobbies outside of the office include gardening and hula hooping. 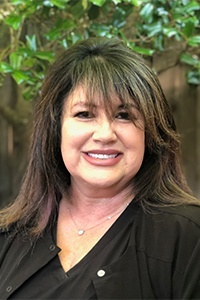 Linda is from Miles, and she attended American Commercial College and UTSA, undergoing a Registered Dental Assistant course at the latter. 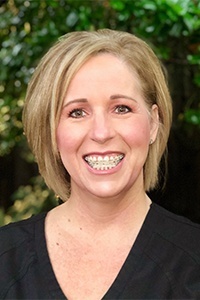 Today, she has been a member of our staff for nine years now and has 17 years of experience in dentistry overall. She loves getting to know patients through her job and being able to build such wonderful relationships with them! Linda has been married to her husband David for 23 years. Together, they have two kids. Outside of the office, she loves going to estate sales, antiquing, and spending time with her family. Lorie became a member of our team in 1997, and she’s been working in dentistry for 29 years overall. 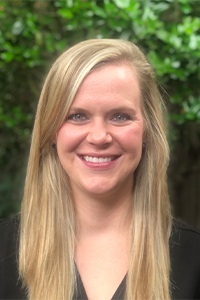 After attending San Jacinto College, she pursued her dental degree at UT Health Dental School of Hygiene. She is also certified in laser dentistry and ICAT-trained. Her favorite part of her work is helping people! Originally from Deer Park, Lorie is married to Rick; Lorie has two sons, a daughter-in-law, and a granddaughter. Her hobbies outside of the office include gardening, sewing, and spending time with her friends and family. 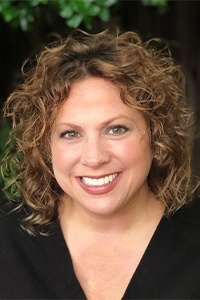 Laura first joined the practice in the year 2000, and she has 26 years of overall experience in the dental field. 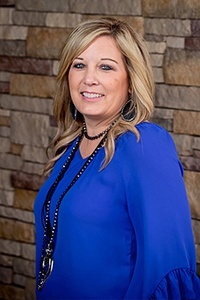 She earned her Bachelor in Dental Hygiene from Midwestern State University, and she’s also undergone additional training for laser treatment and ICAT. She loves working alongside Dr. Novak and getting to spend time with such wonderful patients through her job. Laura is originally from Lone Grove, OK. She and her husband David have a daughter and a son together. 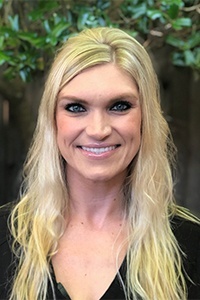 When she isn’t busy at the practice, she enjoys traveling with her family and showing sheep all over Texas and caring for various farm animals, including her dog Bentley. She also raises Koi fish and runs her very own fish farm on the weekends! Jana became a member of our staff in 2015 and has six years of dental world experience so far. She earned her degree from Austin Community College and is certified in CPR. She loves the fun, easygoing nature of the practice, as well as hanging out with the other team members – they all laugh together a lot! Jana is from Midland and her family is a loud, crazy group that just loves having fun together. When she has free time, she enjoys spending time in the lake, snowboarding, reading, and playing with her little boy. She is also a die-hard Cowboys fan. Dana is from Weatherford and attended both high school and college here. She has been working in dentistry for 27 years so far, having joined our team 15 years ago. She is trained in Radiology and CPR and continues to pursue further education on a regular basis. What she enjoys most about her job is working with such a talented, fast doctor and a close-knit team. Dana is married and has three sons. Her hobbies outside of the dentist’s office include family, gardening, and heaping lots of love on her pets. 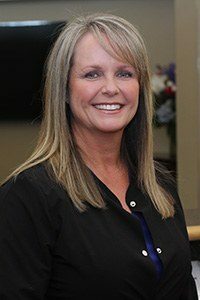 Alisa has been an essential member of our staff since 1996, with over 37 years of experience in dentistry. She hails from right here in Weatherford. Her favorite part of the job is the patients. This practice truly has the best patients, according to her! Alisa and her husband Steve have a daughter and a son-in-law. Her hobbies outside of the office include gardening and arts and crafts. Lorrie is a relatively new member of our staff, and she has four years of experience in dentistry so far. 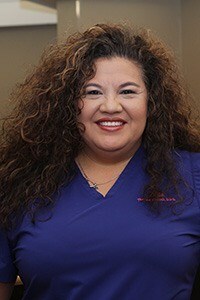 She has attended both Weatherford College and NDS Dental School. She’s also undergone additional training in Dentrix software, X-rays, orthodontics, Invisalign, ITero, sterilization, and more. She enjoys spending time with both her patients and her co-workers! Lorrie has two sons, and she enjoys being close with her family. When she isn’t busy at work, she enjoys watching her boys play football, playing volleyball, hanging out with loved ones, traveling, going to the lake, and simply being outdoors. She actually lived in South Korea for three years and has traveled around the world. She also has a talent for the violin and has played for 13 years.